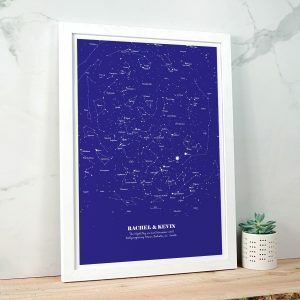 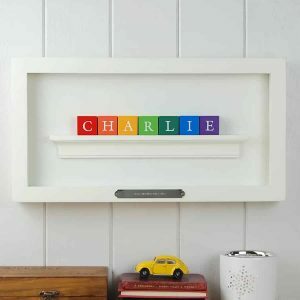 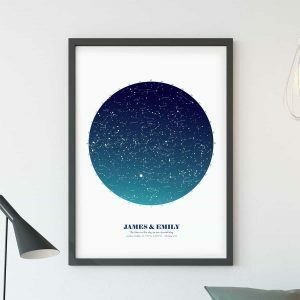 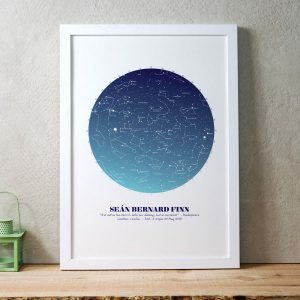 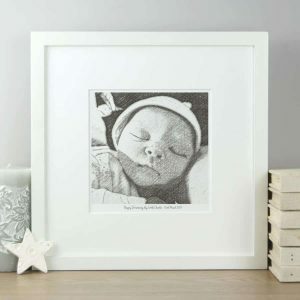 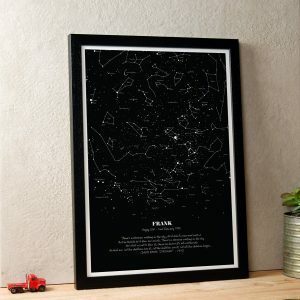 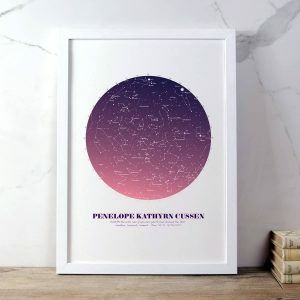 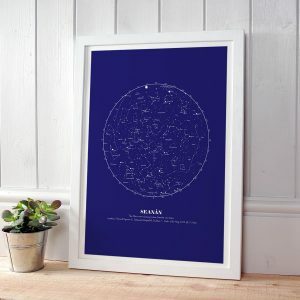 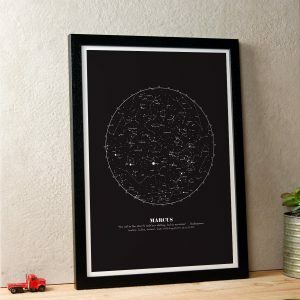 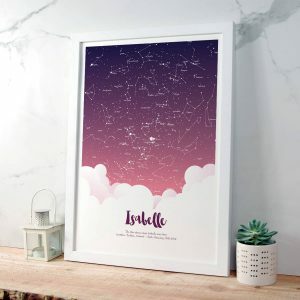 A wonderful collection of frames, keepsakes and personalised prints. 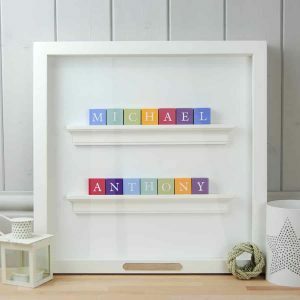 Create a special gift by creating a gift with your own input. 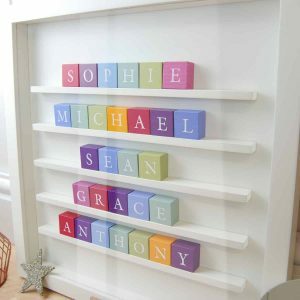 You can add Personal Messages or Christening dates to almost all our products. 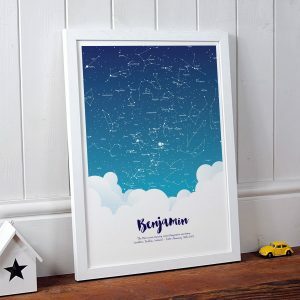 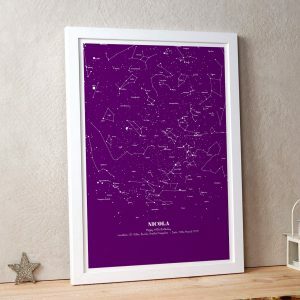 Choose your own colours to produce a unique gift or perhaps a special message to create an inspirational print. 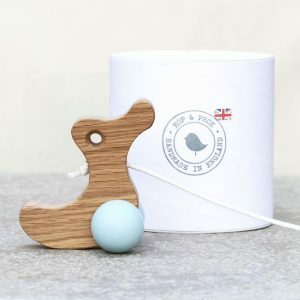 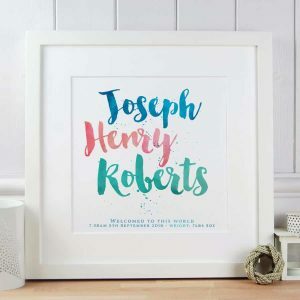 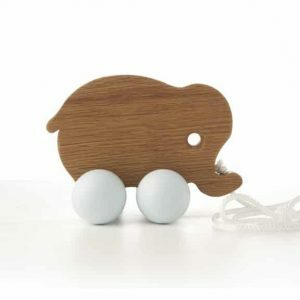 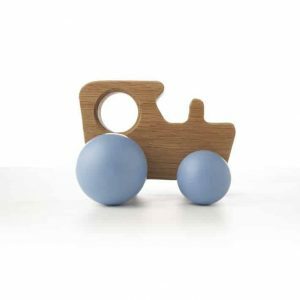 Choose to send your gift to the family for the special day with a note included or all our Christening gifts for boys can be purchased sent to you directly.